We are looking for the very best nails here at Best Nail Art and all of you wonderful nail techs make our job easy. We have found 23 amazing nails for 2018 that will keep you motivated and inspired. 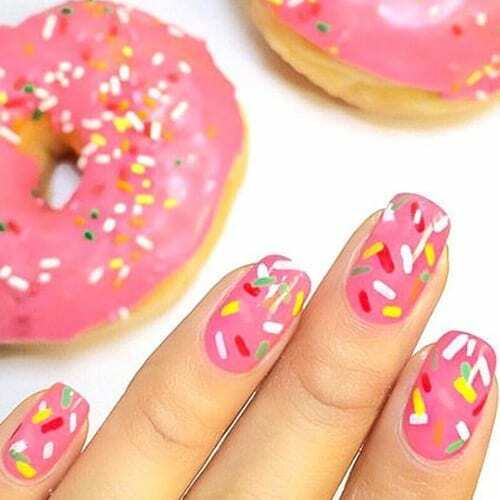 If you love nails as much as we do, you will really appreciate these lovely nail images below. Enjoy!